A fun question we get just about every week is whether you can overclock a server. 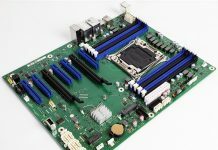 On most Intel Xeon servers, CPU clock speeds are limited, but there are some cases where you can overclock a server memory speed settings. The use cases for this are few and far between so it is not the most practical demo we have done. We simply wanted to show that it is possible to overclock a server, even on a general purpose server. Disclaimer: By doing this procedure and overclocking your memory you may damage components. We are not responsible if you do so, and urge you not to. With that out of the way, let us get overclocking. We made a quick video showing how we took a dual CPU Intel Xeon Platinum 8158 server and run our Micron DDR4-2400 ECC RDIMM at DDR4-2666 memory speeds. You do not need a pair of $7000 CPUs to do this, it even works on most lower end Xeon D and Intel Atom servers. Key steps are disabling the plan of record (or whatever it is called in your system) that enforces memory and voltage settings at boot. 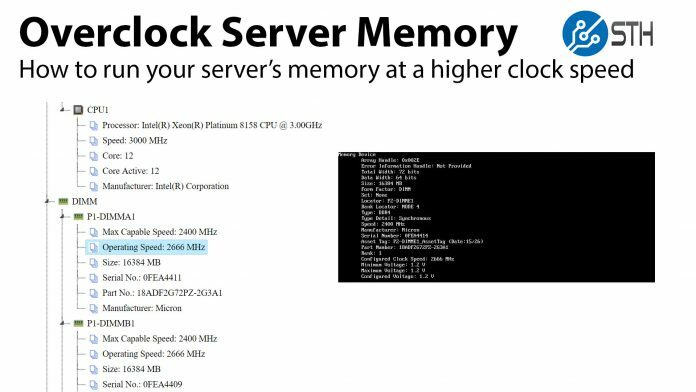 You can then change the memory speed manually to a higher clock speed, save the BIOS settings and reboot. At that point, your system should be running at the higher than rated clock speeds. You have just overclocked a server. Do not try this on AMD EPYC. 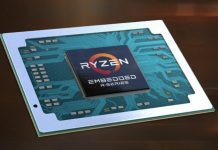 Tyan, Gigabyte, and Supermicro systems will require a CMOS clear to reset if and when this fails. We have not validated this on Cavium ThunderX or ThunderX2 systems but suggest just buying the correct speed RAM for those as well. There are a few systems designed for high-frequency trading (HFT) segments that can go beyond rated speeds. Buy those systems if you really want to go fast. Again, we advise against doing this. Aside from using this as an emergency measure when we need a certain clock speed RAM and do not have any available in the lab, there are few use cases for this. If you want to just have a little fun: bet a co-worker lunch that you can overclock a server and then do this procedure. In front of them. It will take a few minutes to setup, so ensure you are going to a sufficiently nice lunch afterward. On a more serious note, there is one implication of this that has some practical value. The memory timings on lower speed RAM modules tend to be tighter. Overclocking RAM using this method increases clock speeds, but should not change your timings. As a result, you can get slightly faster RAM modules, in theory, using this method.